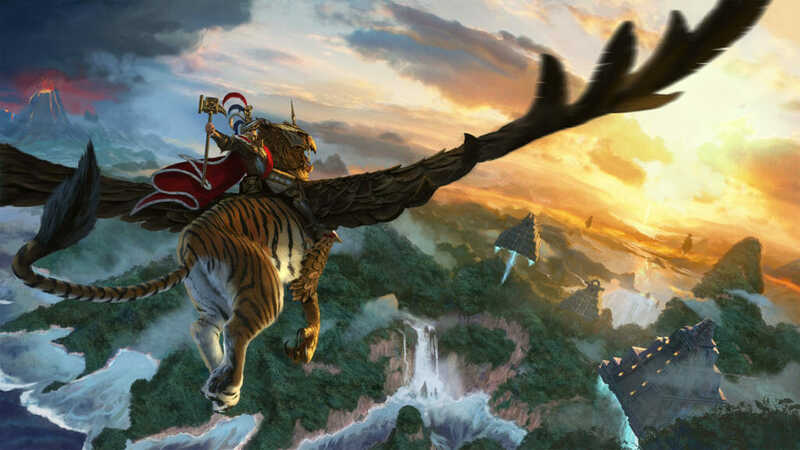 The Reprisal Update beta brings a host of content changes from WARHAMMER 1’s Foundation Update to the Mortal Empires campaign in WARHAMMER 2. 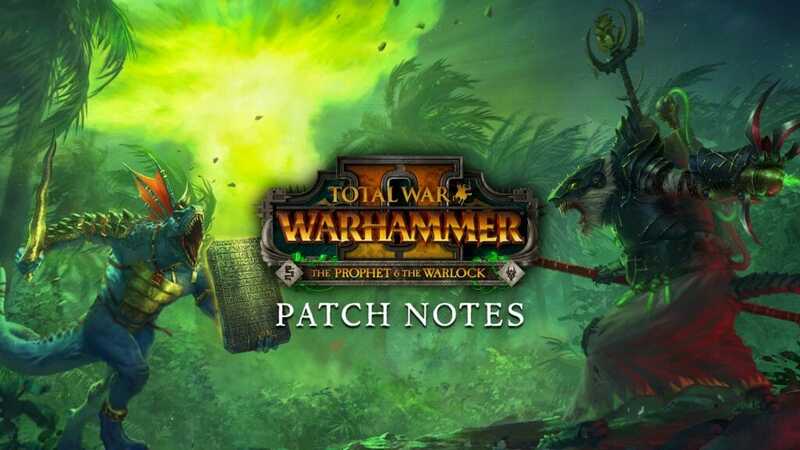 – The game will now update with the beta hotfix. When the Empire is under AI control, it now begins play with full ownership of the province initially controlled by the Empire Secessionists AI faction, comprising the settlements of Helmgart, Eilhart and Grunberg. Ungrim Ironfist increases the speed of infantry units by 10%. The Supreme Patriarch now brings heavier technological and magical support for his army. Sylvania’s Lichemaster Lord now has a skill tree entirely devoted to improving Krell. Plus, Master Necromancer Lords serving Kemmler are also more adept at leading their putrid hordes. Heinrich now begins with the Lord of the Scourge and Thrall Master skills unlocked. 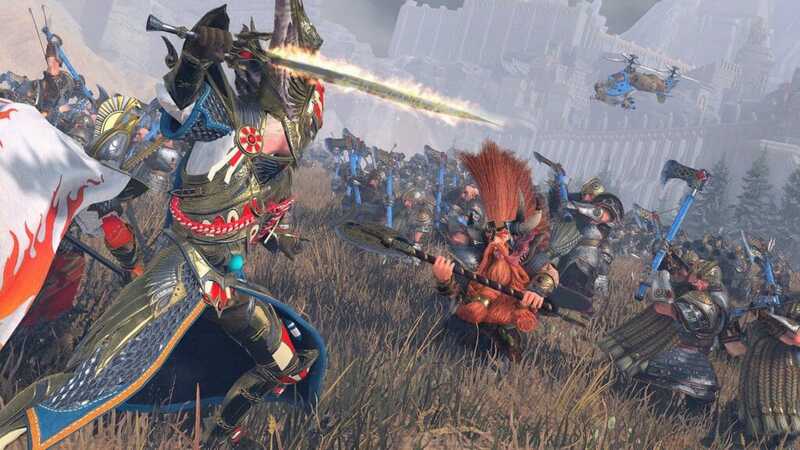 As the Everchosen marshals his twisted forces against the Old World, he brings new improvements to core units, Lords and Heroes in the roster.